A woman I admire called me a love warrior for the first time a few years ago. The words resonated in my heart and stuck with me. They embodied a powerful, feminine energy that I could relate to when in meditation, setting my intentions, and in designing & sequencing workshops. 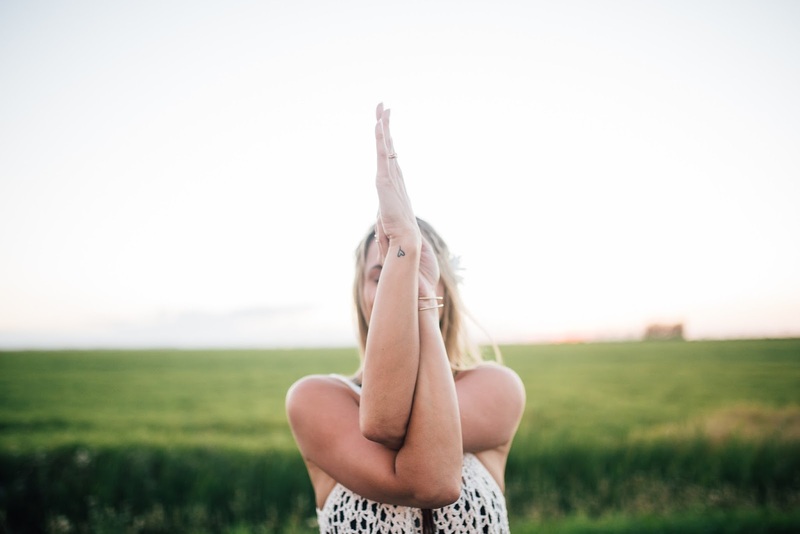 As the term became mainstream in the world of yoga, appearing on tank tops, Instagram posts, and yoga DVDs, I began to ponder... What does it even mean? A quick Google search will affirm that the the term has inspired books, communities, and business names, but what exactly it means to be a love warrior remains unclear. After much time spent inquiring into the depths of my spirit, this is what I believe it means to be a love warrior. We all know what a broken heart feels like. Heavy. Dark. Hopeless. In the depths of a broken heart, the light seems impossibly out of reach. But a love warrior believes it's there. She picks herself up. Realizes a heart like hers can bend, but can't break. She hopes. She knows. She heals. She believes. When we envision a warrior, we often think of physical strength and power. But a love warrior strength extends beyond her body, and into her heart and spirit. She finds her strength in surrender, in vulnerability, and in opening deeply. as it should. She trusts that everything in her life is presented to her for her own evolution, and with this knowledge takes everything in stride. 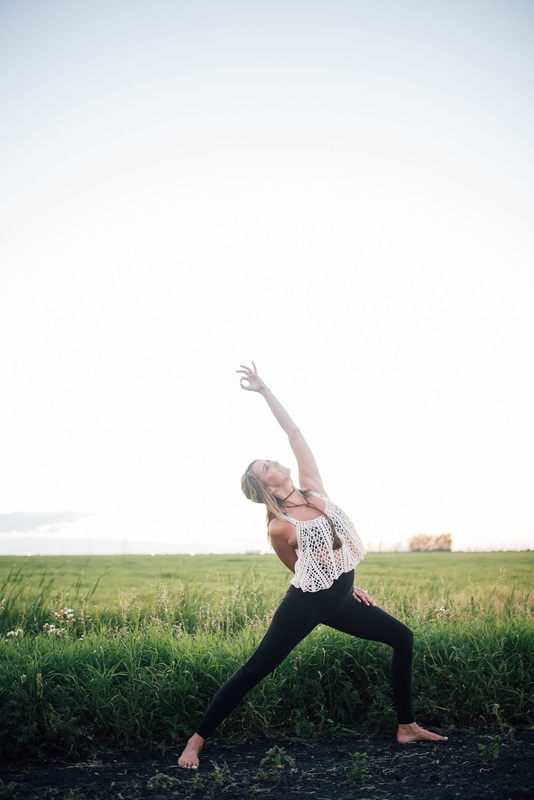 Find your own inner love warrior with Rachelle at one of her inspired retreats.